The HAART 200 Aortic Annuloplasty Device is not available for sale outside of the U.S. 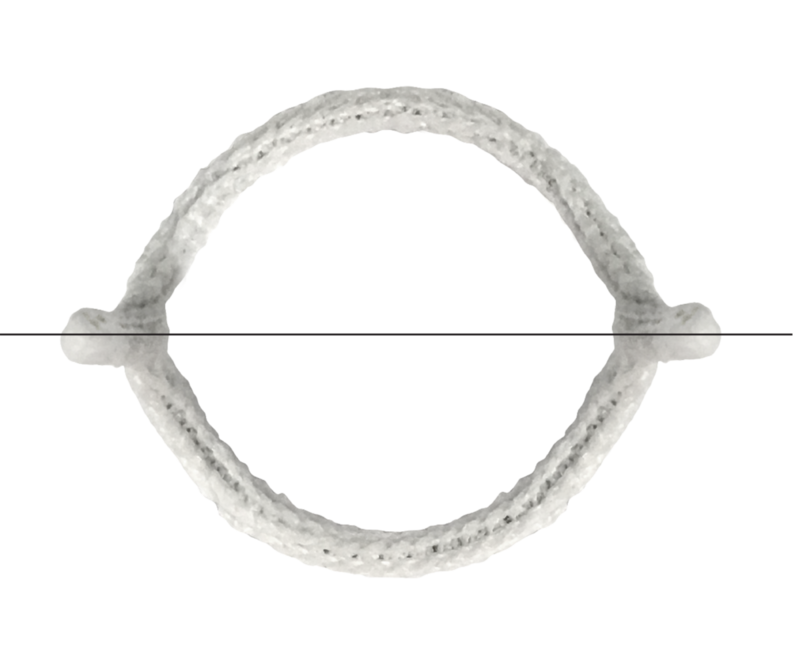 The HAART 200 Aortic Annuloplasty Device has been designed specifically for use during the repair of bicuspid aortic valves. In bicuspid valve disease, two of the three aortic valve leaflets are fused together. The condition affects approximately 2% of the population, develops prior to birth, and is frequently associated with aortic aneurisms and accompanying aortic insufficiency. 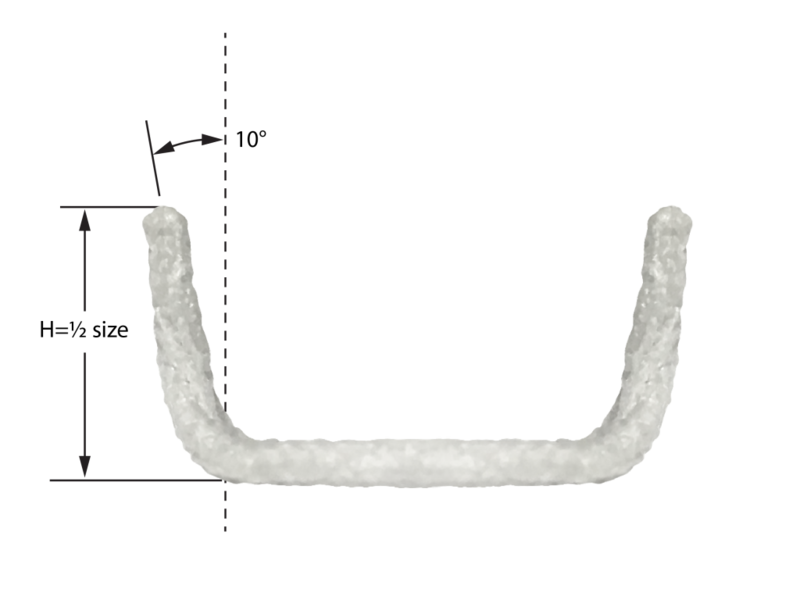 The HAART 200 Aortic Annuloplasty Device is designed to reduce annular dilatation while reorienting the two leaflets into a semicircular configurations. This orientation helps establish an effective coaptation geometry and simplifies the leaflet repair procedures required to restore valve competence. 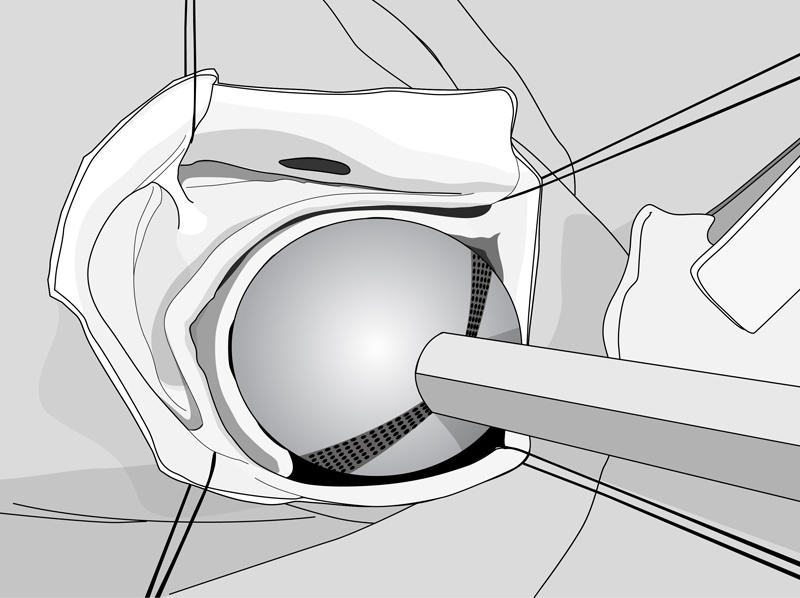 As with the HAART 300 Aortic Annuloplasty Device, the sizing and implantation techniques for the HAART 200 Aortic Annuloplasty Device have been standardized to make bicuspid valve repair simpler and more repeatable. 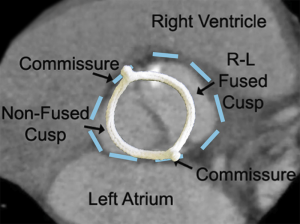 Device size is chosen based on measurement of the non-fused leaflet anatomy and implantation of the device is accomplished with nine sutures to position the device and secure it to the valve annulus. 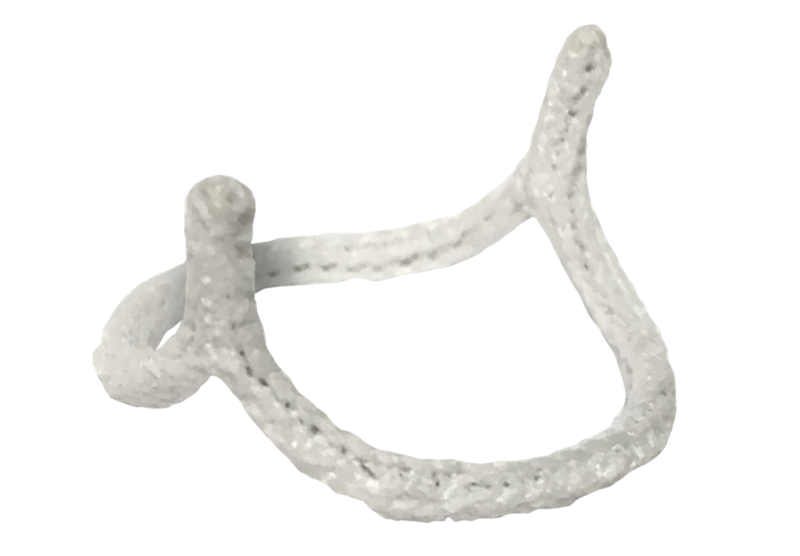 Results from the 16 patient, multicenter, HAART 200 Aortic Annuloplasty Device study are encouraging. Significant improvements in in aortic insufficiency and NYHA class have been observed. Opotowsky AR, et al. A shifting approach to management of the thoracic aorta in bicuspid aortic valve. J Thorac Cardiovasc Surg. 2013 Aug;146(2):339-46. Mazzitelli D, at al. A Regulated Trial of Bicuspid Aortic Valve Repair Supported by Geometric Ring Annuloplasty. Ann Thorac Surg 2015;99:2010–6.